6 Responses to I really love Michael Cera. I think he’s a comedic genius. Here’s my homage to him. thanks, i really love him and am embarrassed about it cause he’s like 19. However he must be totally intellectually precocious due to his genius understanding of timing and irony….sigh. Ha!! This one is for you. I could not resist posting it though. I’m still working on the other ones for the E-zine. Can’t wait to show you! holy cow! i love this samantha! thanks. he’s so great. 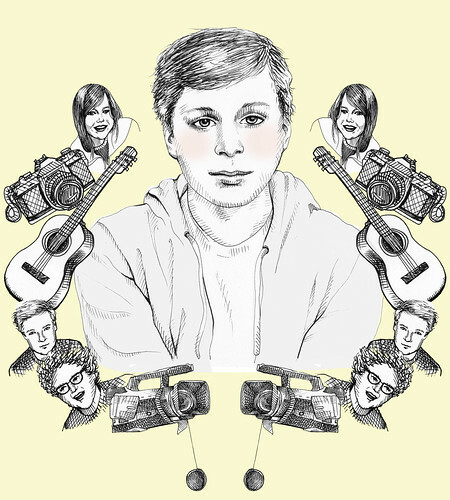 i am obsessed with all of judd apatow’s work and all of his actors, especially Cera.